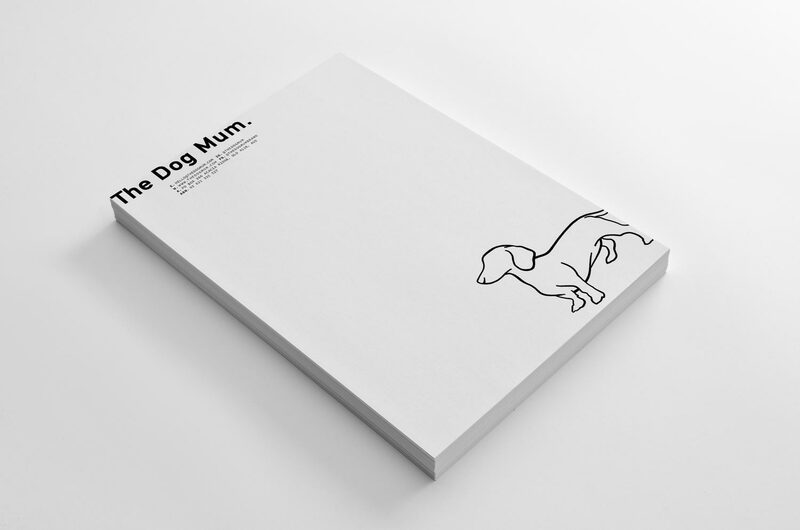 The Dog Mum is an Australian online business (HQ in QLD), that sell merchandise to people who love their dogs. 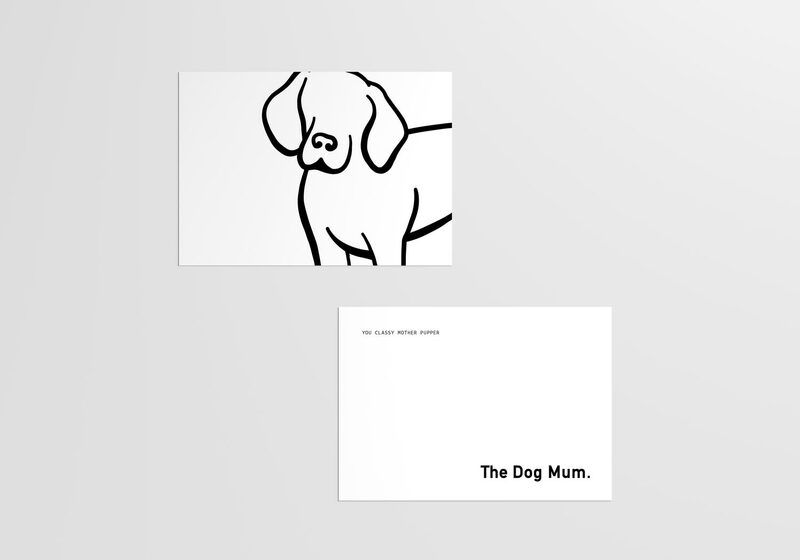 Emma the founder aka head dog mum, leader of the pack, got in touch with us to revamp the brand look. 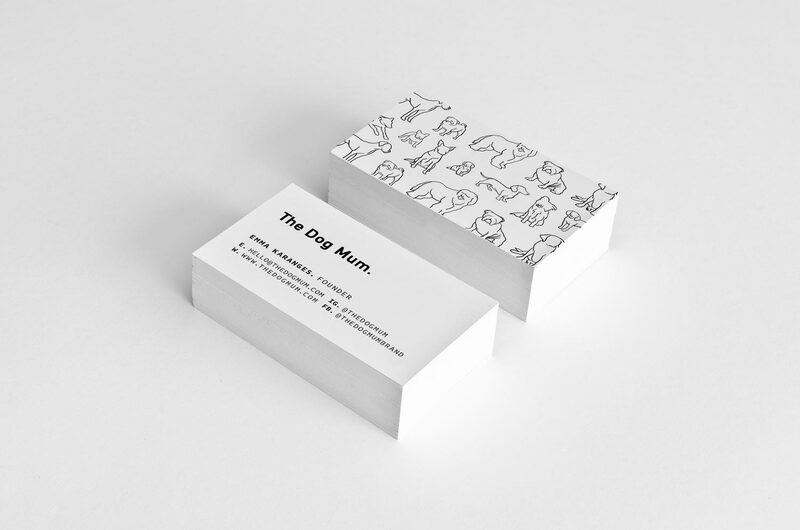 After a few years from starting, Emma saw huge growth in her business and wanted her brand to reflect where it is today. 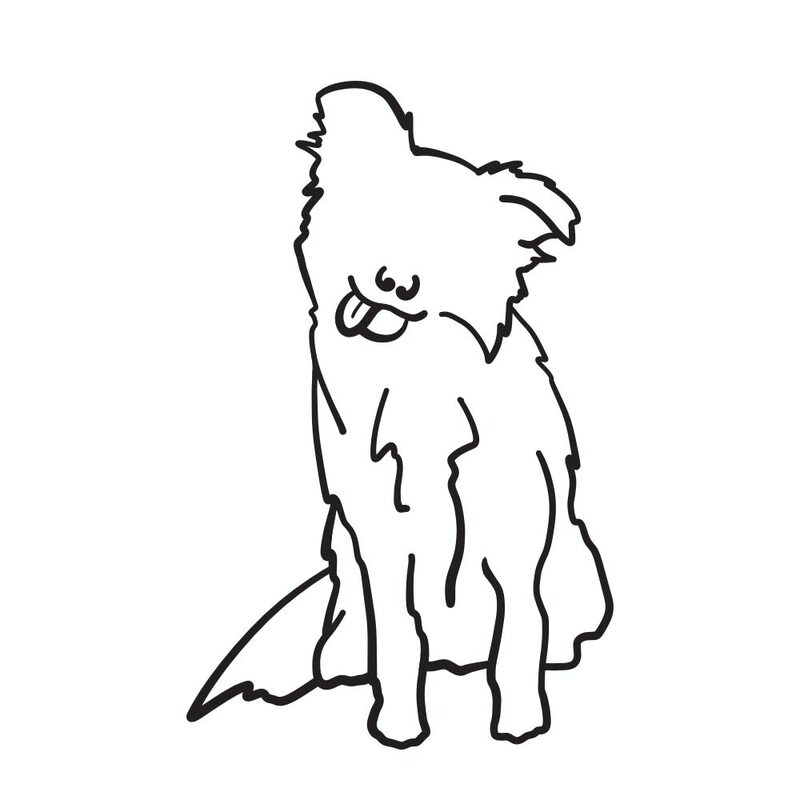 She got in touch with us (fans from way back) and asked us to help her refresh her image. 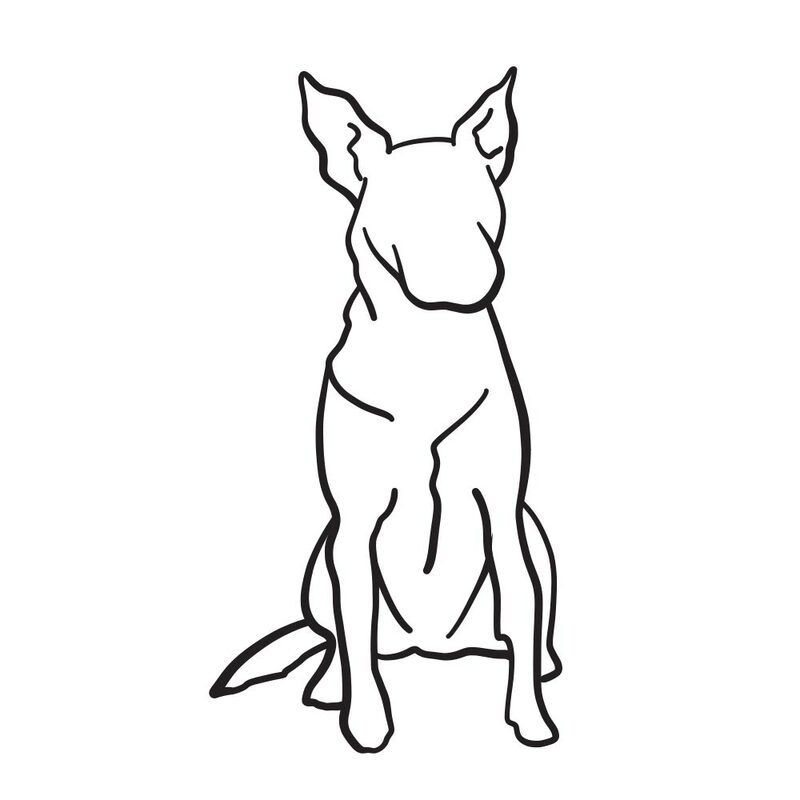 We redesigned her logo to be bolder across her already existing monochrome palette. 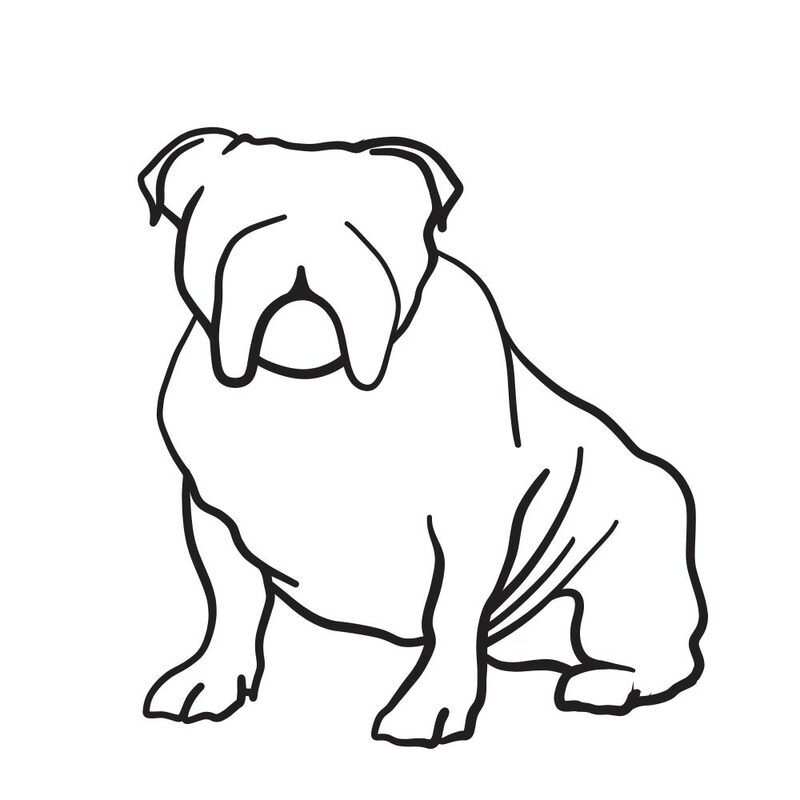 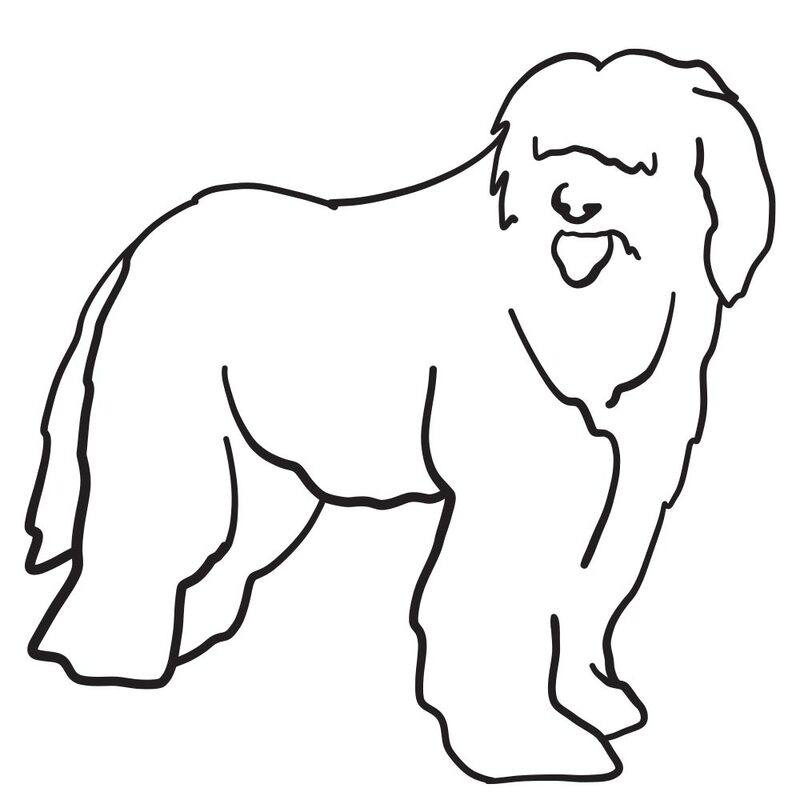 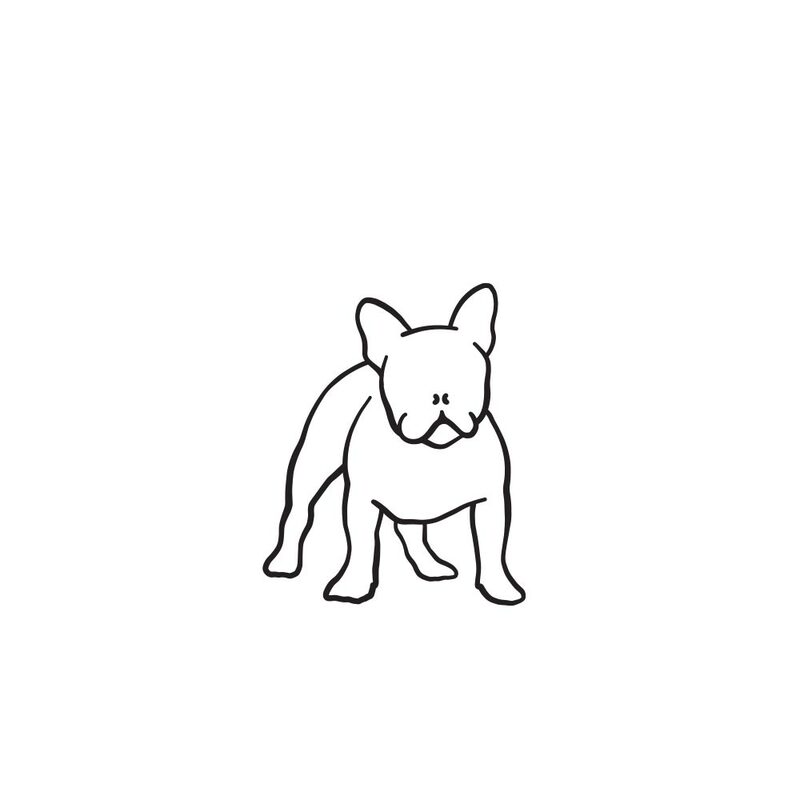 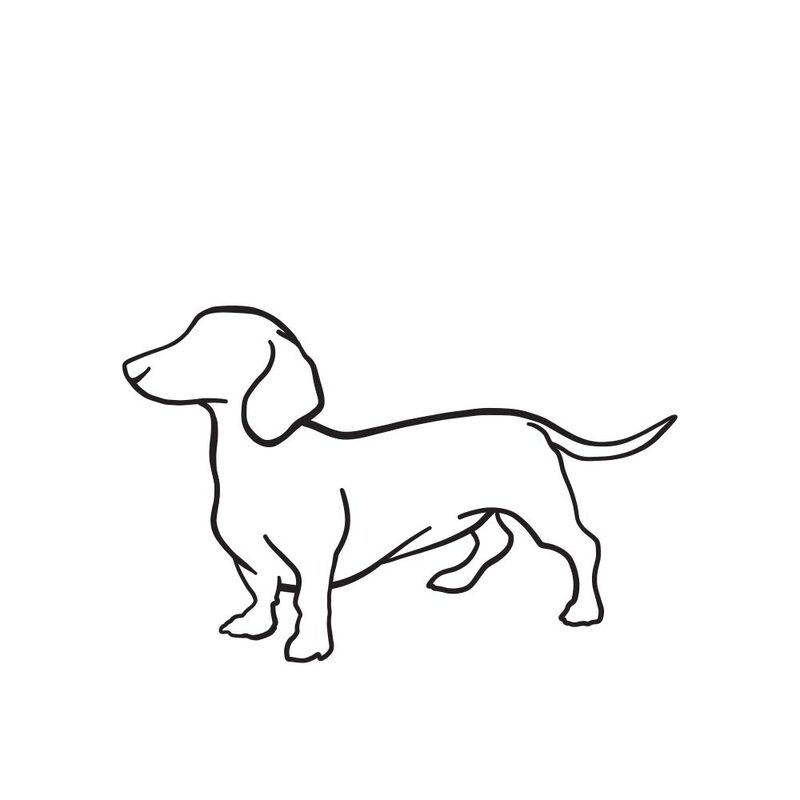 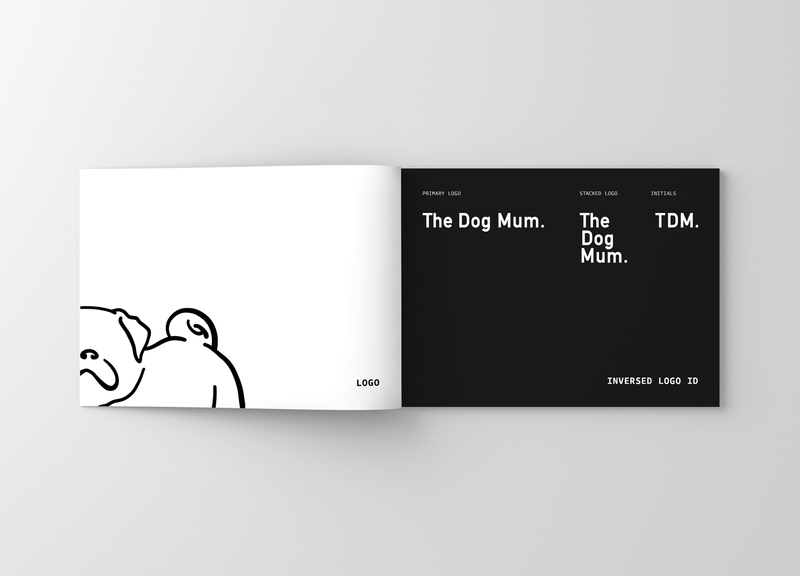 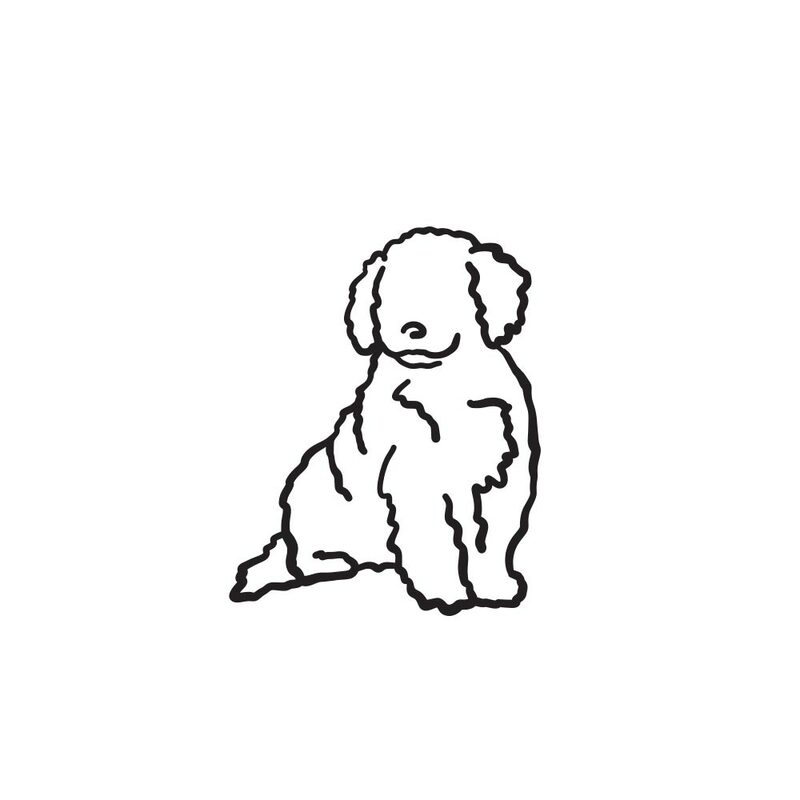 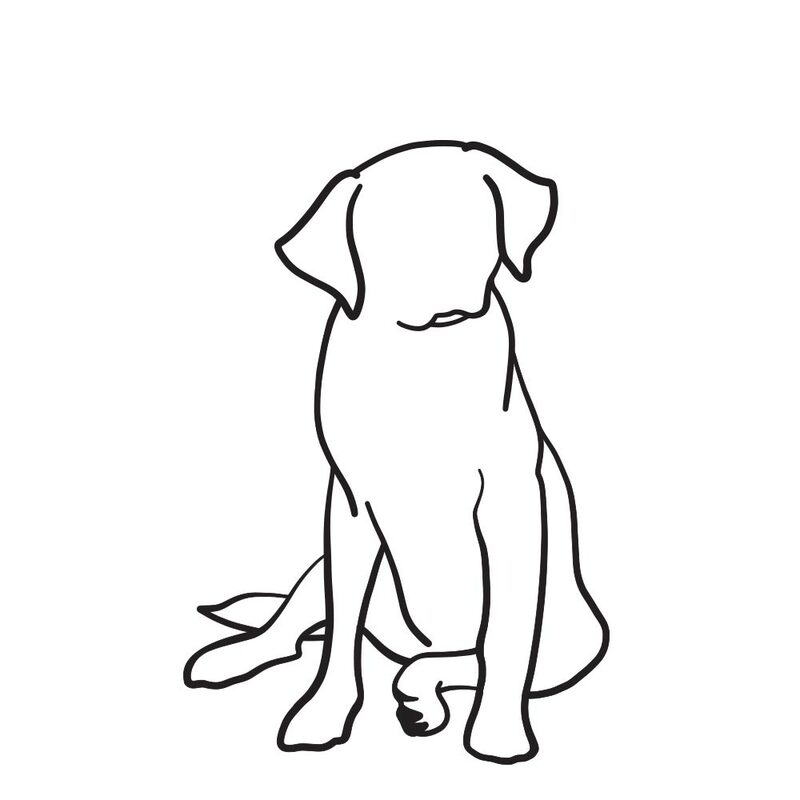 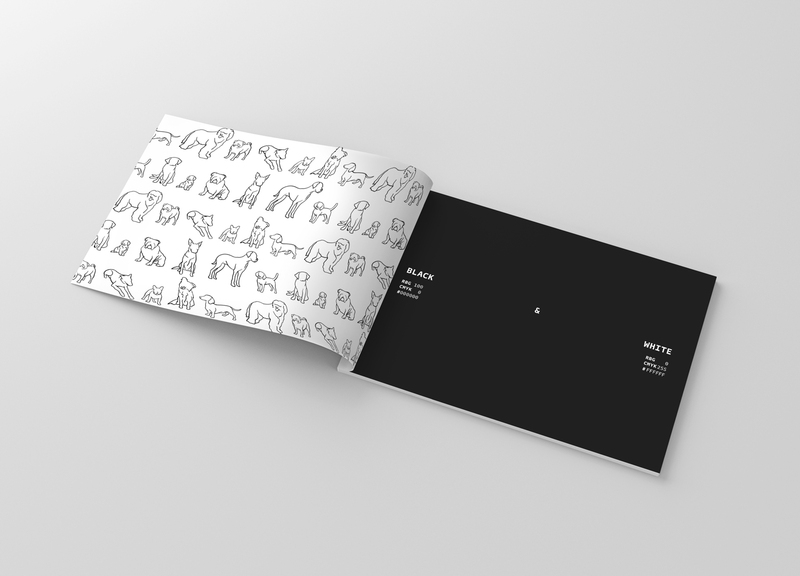 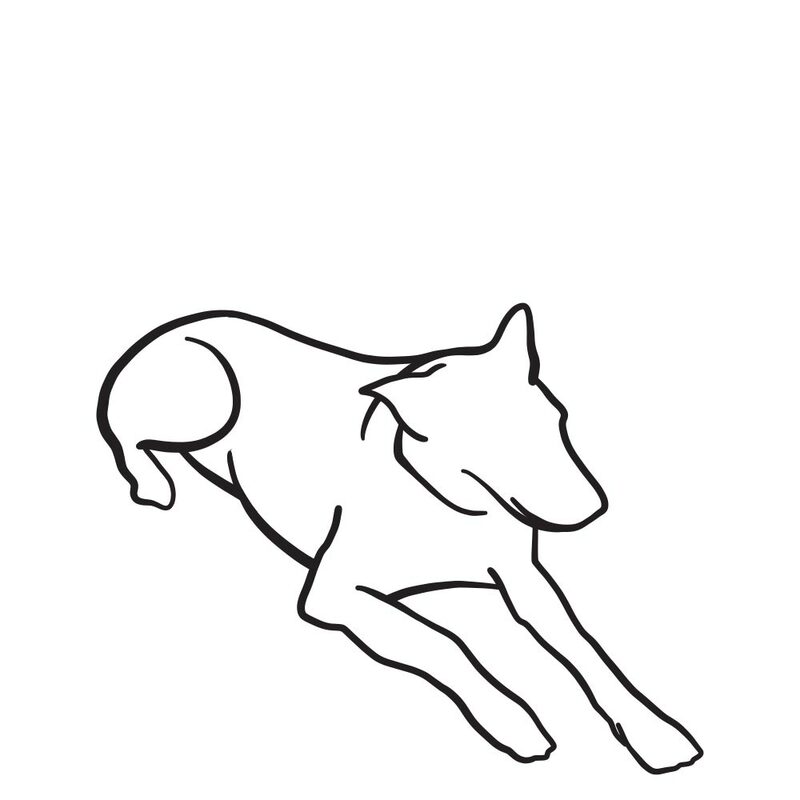 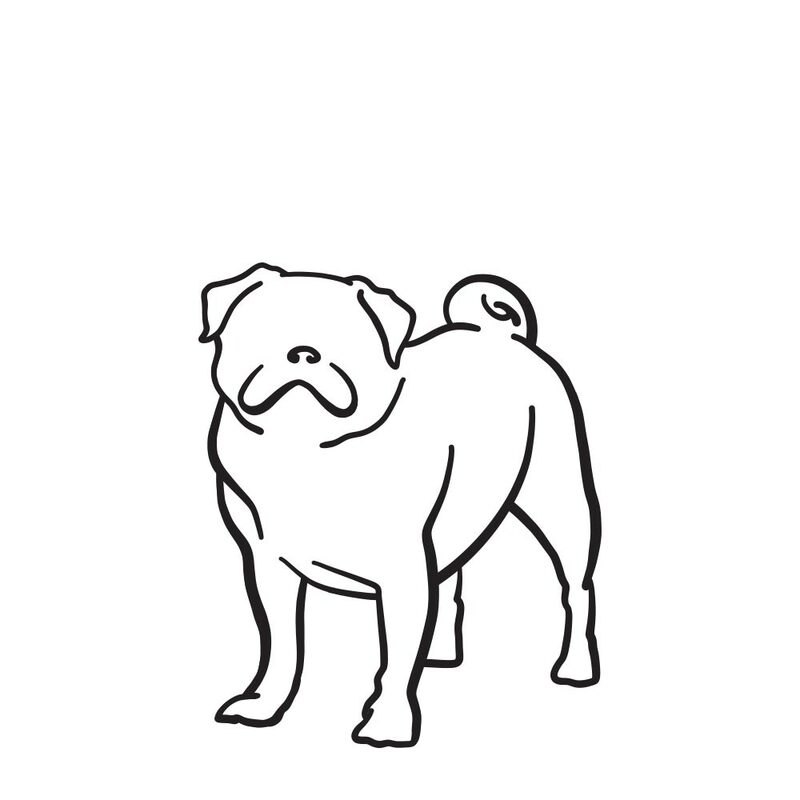 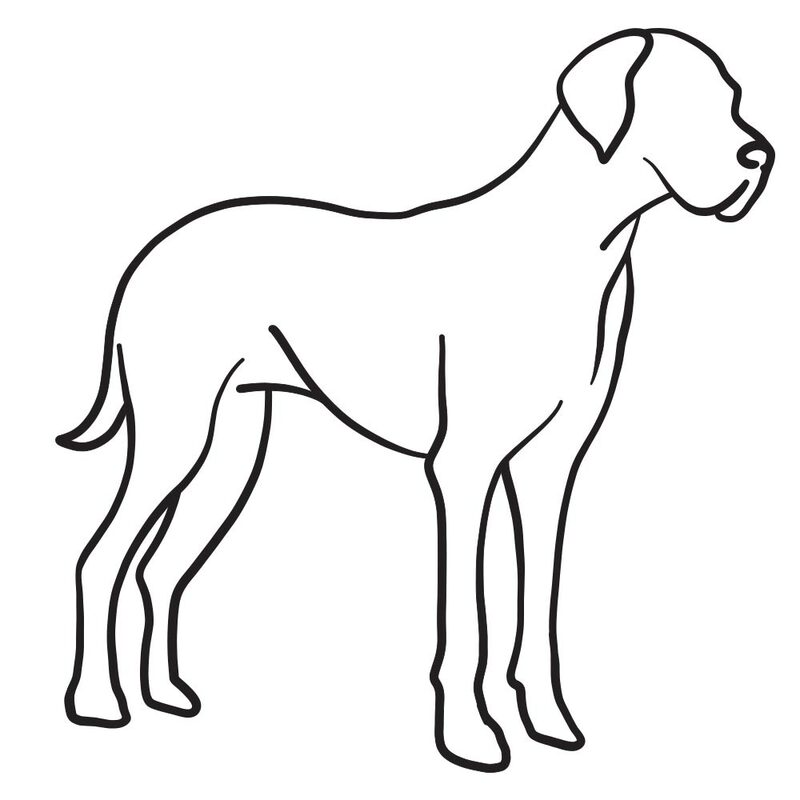 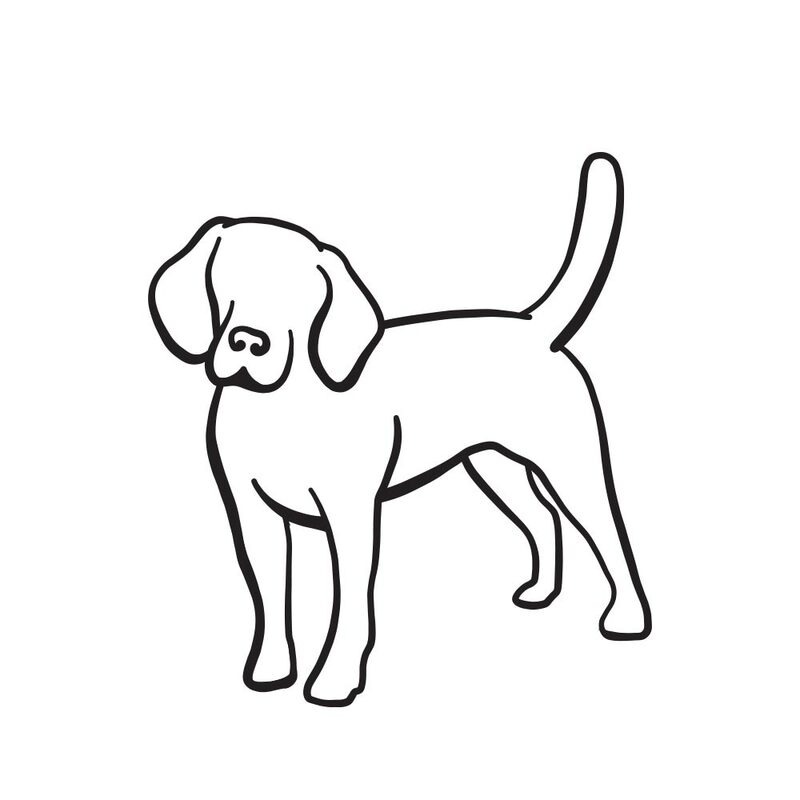 We then incorporated illustrations of dogs to build on the brand personality and help her audience relate to certain breeds. 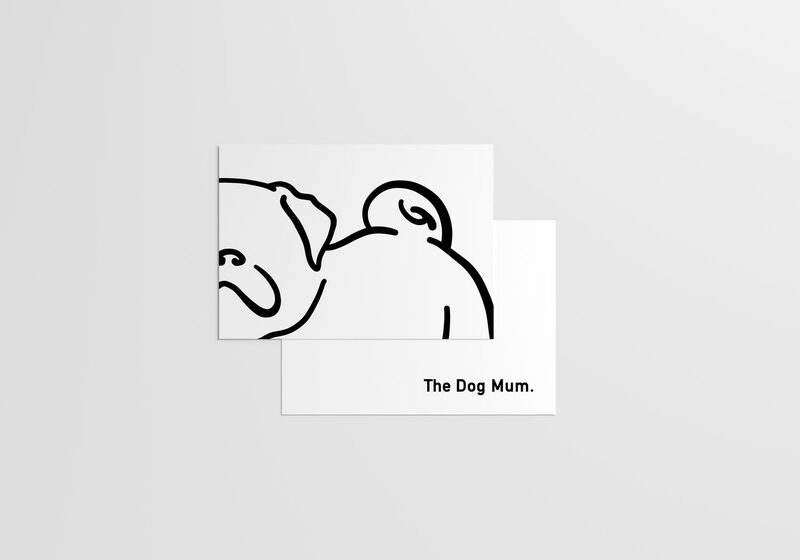 We then carried these illustrations across all of her branded touch points including her branded stationery, postcards, shirts, website and social media accounts. 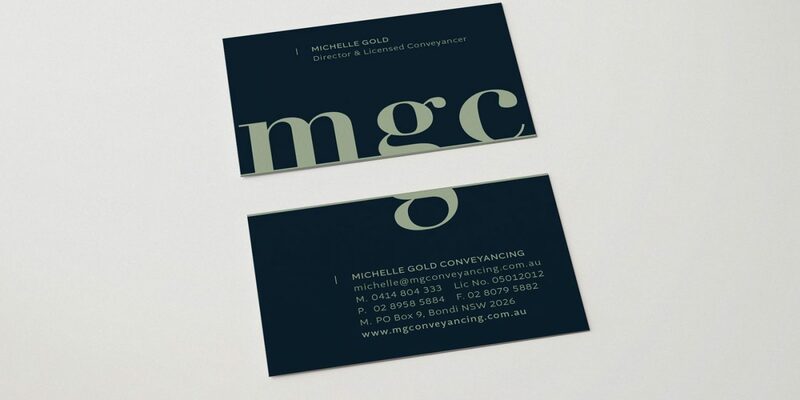 The brand now showcases the personality and boldness that she was trying to capture. 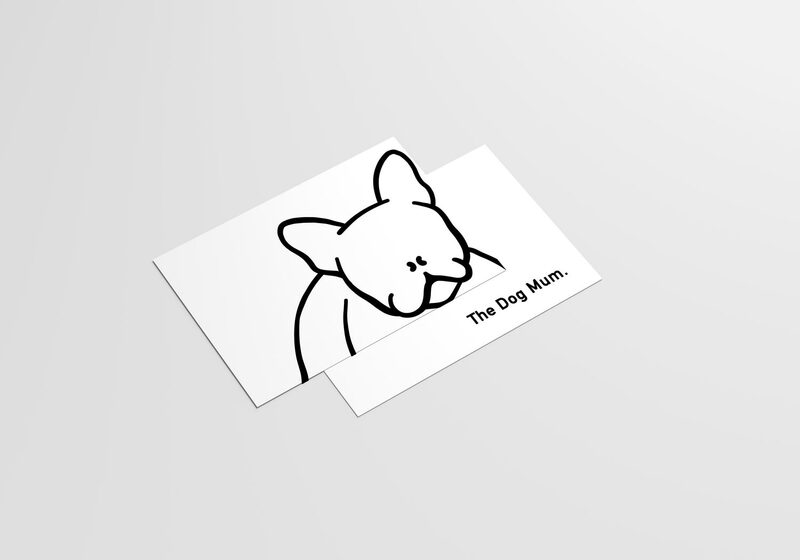 Plus, now there are some cute dogs we can all relate to personally!